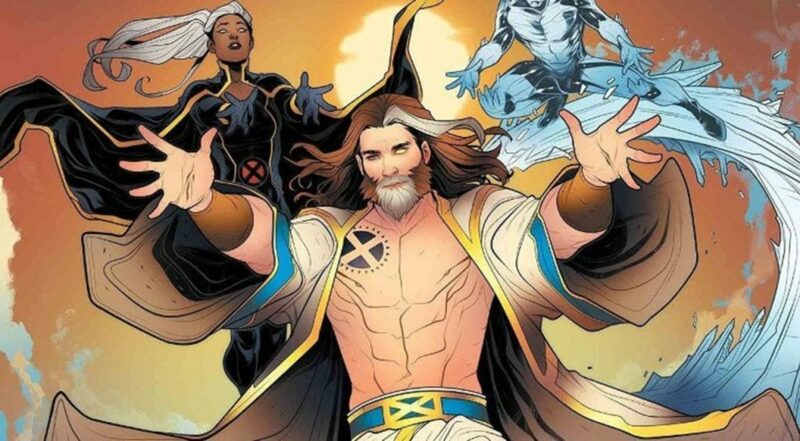 Spinning out of the events of the 2018 relaunch of Uncanny X-Men, and very much in the spirit of the alternate reality imaginings of Age of Apocalypse, the Age of X-Man drops Marvel’s X-Men into another mutant utopia with a dark secret at the center. Below you’ll find a complete reading order for Marvel’s early 2019 Age of X-Man, including all the alternate universe comics to add to your checklist. The guide will be updated with relevant crossovers and reading order information as issues are released! 1995’s genre-expanding mega crossover created an entirely new alternate reality for the X-Men, one in which Professor Charles Xavier had been murdered and Apocalypse had taken over the world. Age of Apocalypse is both the birthplace of Nathan Grey, the X-Man, and the format that Age of X-Man takes. If you really want the full Nate Grey special, check out Comic Book Herald’s X-Man reading order. Following the events of X-Men: Extermination, Marvel’s longtime flagship mutant title relaunched with a ten issue weekly story. ARE ANY OF THE TRADES GOING TO INCLUDE THE ALPHA ISSUE? Is this a situation where each mini-series is self-contained within the Age of X-Man Universe? Or do you read them as they come out? Ex. 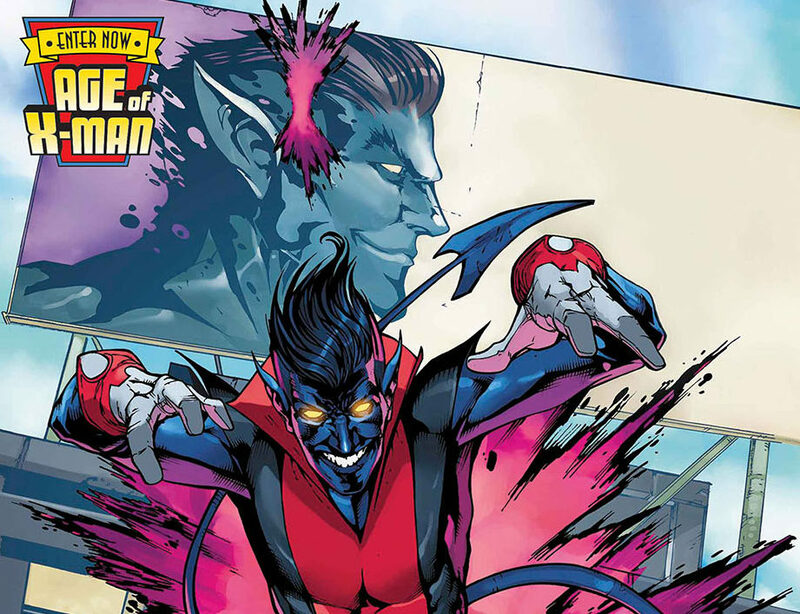 Marvelous X-Men # 1, then NextGen #1, and so on? I have been reading them as they come out. That was fairly tedious for the first month, as they all had a similar worlds to build, but things are branching out better in month 2. I would second this approach so far. Reading each issue #1 sequentially from all the miniseries. For example, it helps to have read Apocalypse & The X-Tracts #1 or the X-Tremists #1 prior to Marvelous X-Men #2. This event is quite fascinating to date – I’m pleasantly surprised, and have high hopes for the finish. Hey, just wanted to note that there will also be an Age of X-Man Omega #1 to cap off the event.